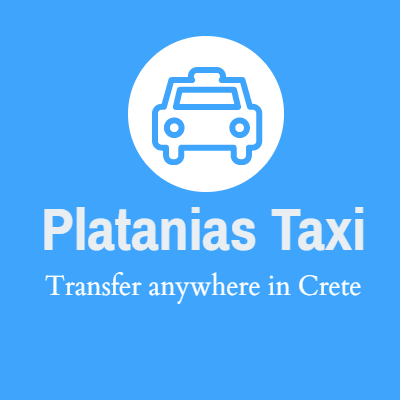 Find a taxi in Aigáleo, choose a taxi company from the list to see details and contact information. There are no taxi companies operating in this city (Aigáleo). Aigaleo (Greek: Αιγάλεω pronounced&#160;) is a municipality in the western part of the Athens aglomeration, Greece. It takes its name from Mount Egaleo. Its population was 69,946 at the 2011 census.